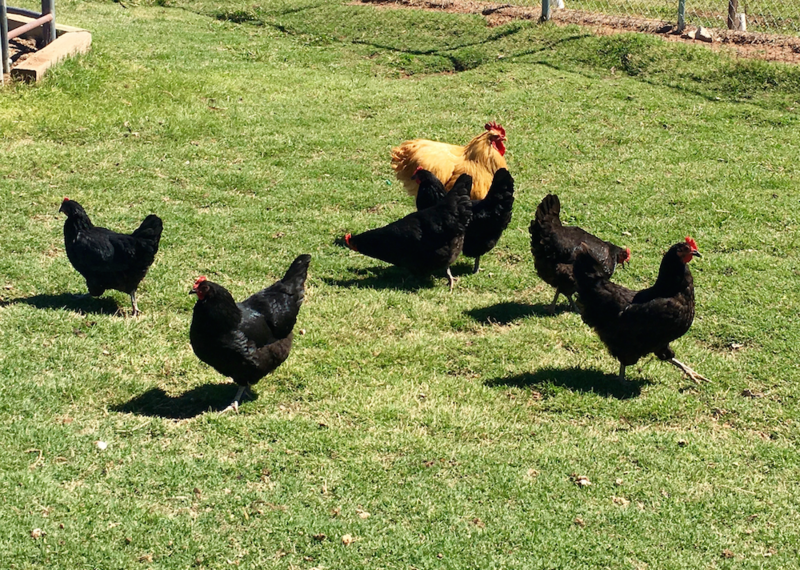 Verde Valley CSA offers local eggs from pastured hens fed certified organic feed. Eggs come from two farms in Camp Verde, Willowbrook Farm and Sunnyside Farm, and Green Creek Farm in Chino Valley. These farms raise a wide variety of chicken breeds that range freely – eating grass, bugs, worms, and whatever else they can forage for in addition to supplemental feed. Egg shares are available for an additional $6 per dozen per week. Each week you will receive your allotted share of eggs. If you are out of town or otherwise unable to pick up your eggs you should arrange for someone to pick them up. Egg shares are available to existing members, as well as those who are looking for a consistent supply of local nutritious eggs. If you would like to sign up for the egg share, please contact us at shares@verdevalleycsa.com or sign up now.